← SOPA/PIPA – A Bad Taste In My Mouth! 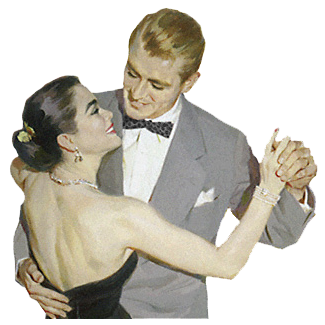 This entry was posted in General Info, Opinions and tagged catherine, dance, guys, men, rumba, Salma, sinatra, swing, tanya, waltz. Bookmark the permalink.